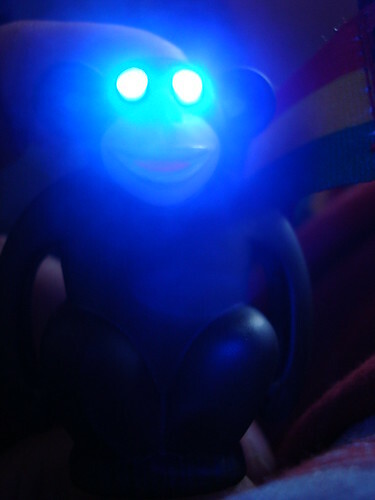 Glowing Monkeys: The gift that all of us have always wanted but never dared admit it. Now our collective dream has become a reality. We are Weirdthings are pleased to announce that Japanese scientists have created transgenic glowing monkeys. Check it out.